You know running any enterprise involves building a strong team around you and our little Bed and Breakfast is no different. Pauline and I are the 'front end' of our guests' experience but we have 12 other people around us to make sure that the people staying with us are comfortable, hearty and happy and in an environment which is welcoming, friendly and homely. Our team includes experts within property management, cleaning services and food. The members of our food team have been selected for their dedication and commitment to sourcing the best local produce they can find. You will be introduced to them over the next few blogs. 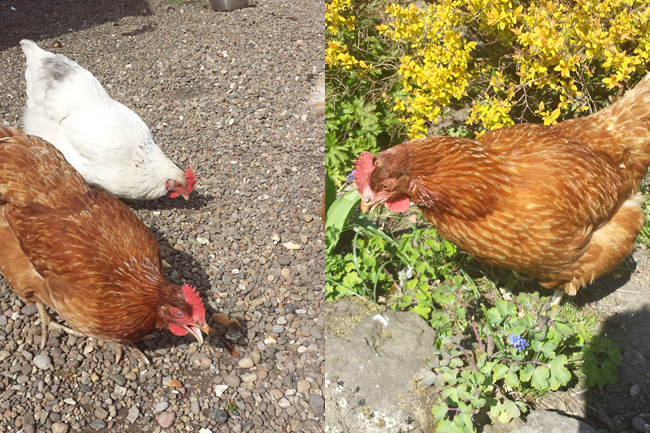 Pride of place and part of our family are 'our girls' who live at the bottom of the garden - our hens. We currently have five and they are important and much-loved members of our team. However, they aren't just egg layers - they have their own personalities and their own community. As you get to know them you come to realise that there is a definite leader and distinct 'pecking order'. Without doubt the leader is 'Castor', a White Sussex variety. She wanders and the others follow. If she is not getting her share of the food she will peck at and chase the others, who will scatter to get away. Pauline and I make sure that they are all happy and productive. 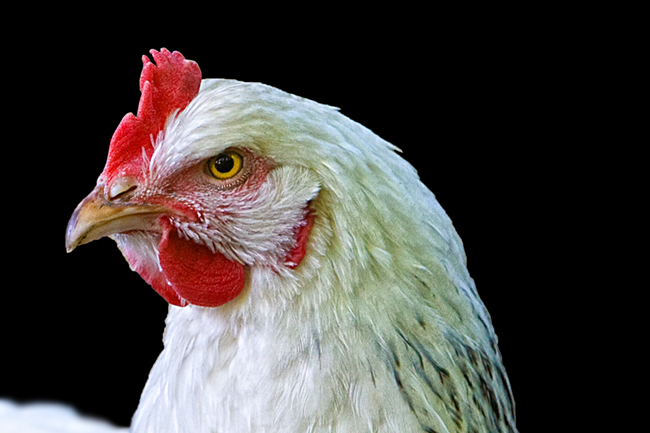 Sure we feed and water them but recent research indicates, for example, that laying performance of chickens is influenced by human interaction. We interact with them a few times per day, selecting times that fit into the their egg laying cycle, such as in the early morning before the majority of the hens have started laying and later after laying time has ended. We do not try to interact with them at peak laying times. These interactions expose the chickens to low levels of stress, which the chickens get habituated to. This process is referred to as socialisation. They are allowed to wander our large garden freely during the day but go back to their roost in the evening and snuggle up together, which helps their bonding as a social group. When the weather is hot they seek shade under the canopy of some of our low hanging branches of our trees. They create 'dust nests' which uses the dry earth to help clean their feathers. They have two key areas - one in the shade under the trees and another in the open to 'sunbathe'. They have fantastic hearing and, even if they are at the bottom of the garden foraging for insects, they come running if they hear the courtyard gate or my whistle. They assume I have food or water for them. All the of this environment means that they are happy, contented and stress free which means that they are very productive and even in the bad weather we are getting four or five eggs per day. I have mentioned Castor, the leader, named after one of the Twin Gods and Stars in the constellation of Gemini. 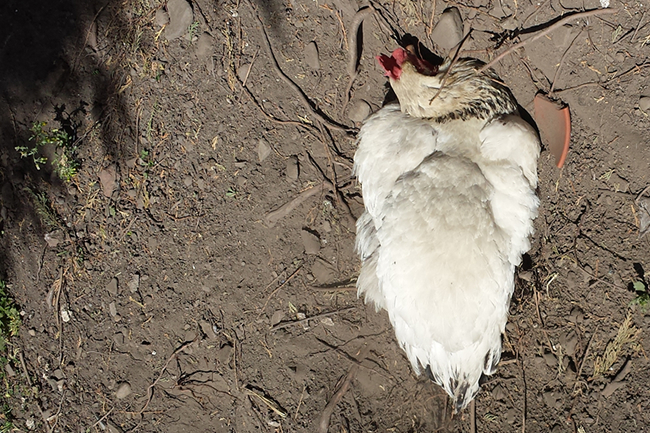 She is a brilliant white Hen and takes the others roaming our garden and sometimes the gardens next door. 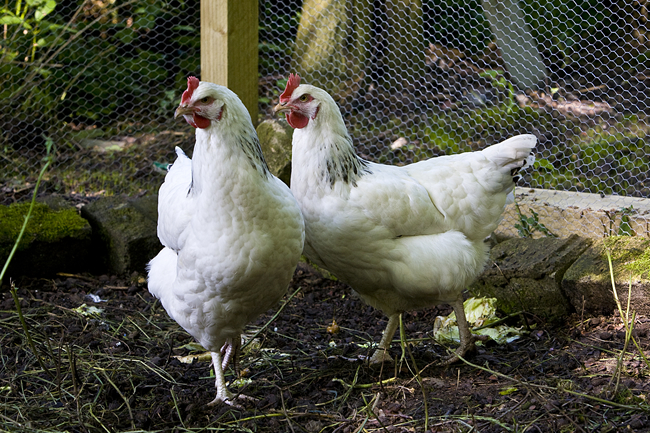 Pollux is our second white Hen, named after the Twin of Castor. She is bigger in stature to Castor but much more timid in nature, a real follower. She, along with Castor will squat down when I approach and let me pick her up and stroke her. A lovely 'lady' as part of the egg supply team. One of the original four hens we bought in May last year along with Castor and Pollux. She is a 'Gingernut Ranger' and beautiful. Her partner was 'Atilla the Hen' and so we followed the historical character theme and named her after Gengis Khan. Unfortunately Atilla had an accident with a falling gate and passed away in July last year. Gengis, despite her name has strong 'mothering instincts' and has had a broody patch but a 'mother earth' member of the team. Brought into the original group in July 14, another Gingernut and named by Facebook Friends. Cagney (from Cagney and Lacy) is just like the character in that TV show - bonny but feisty. She is the boldest Hen and will take hand feeding as well as always being the first to arrive when they think I have food. She is also the most vocal and is 'in your face' every time. She came into the group with Cagney in July 14, another Gingernut and, again, named by Facebook Friends. Named after Princess Leia from Star Wars - beautiful but shrewd. She is much more regal than the others but as her name suggests, she is a consistent layer of eggs.  So there you are - You have been introduced to part of our team here at The Old Post Office, Lanchester. Next time we shall introduce to some of our two-legged, non-feathered team members. Bye for now.